To the best of our knowledge today, life in the universe exists only in a ten-mile-thick layer on the 200-million-square-mile surface of this planet. 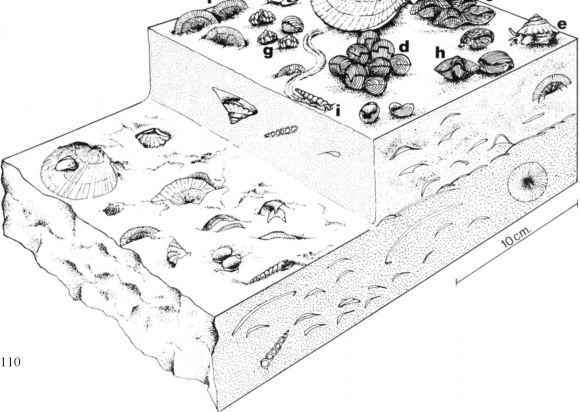 During the 5 million years of human existence, we lived in this thin crust of earth, air, and water. Initially man relied only on inexhaustible resources. The planet appeared to be without limits and the laws of nature directed our evolution. Later we started to supplement our muscle power with exhaustible energy sources (coal, oil, uranium) and to substitute the routine functions of our brains by machines. As a result, in some respects we have "conquered nature" and today we are directing our own evolution. Today, our children grow up in man-made environments; virtual reality or cyberspace is more familiar to them than the open spaces of meadows. While our role and power have changed, our consciousness did not. Subconsciously we still consider the planet inexhaustible and we are still incapable of thinking in timeframes which exceed a few lifetimes. These human limitations hold risks, not only for the planet, nor even for life on this planet, but for our species. Therefore, it is necessary to pay attention not only to our physical environment but also to our cultural and spiritual environment. It is absolutely necessary to bring up a new generation which no longer shares our deeply rooted subconscious belief in continuous growth: A new generation which no longer desires the forever increasing consumption of space, raw materials, and energy. It is also necessary to realize that, while as individuals we might not be able to think in longer terms than centuries, as a society we must. This can and must be achieved by developing rules and regulations which are appropriate to the time-frame of the processes that we control or influence. The half-life of plutonium is 24,000 years, the replacement of the water in the deep oceans takes 1000 years. For us it is difficult to be concerned about the consequences of our actions, if those consequences will take centuries or millennia to evolve. Therefore, it is essential that we develop both an educational system and a body of law which would protect our descendants from our own shortsightedness. Protecting life on this planet will give the coming generations a unifying common purpose. The healing of environmental ills will necessitate changes in our subconscious and in our value system. Once these changes have occurred, they will not only guarantee human survival, but will also help in overcoming human divisions and thereby change human history.